Atlantic Parking, the largest special events parking operator in Washington, required a marketing plan that would position the firm as more than valet parking provider, but a full-service transportation company. At the center of Atlantic Parking’s digital marketing strategy was a new website, where Jake played a key role in project management, IA/UX, custom interface design, development, testing, and deployment. 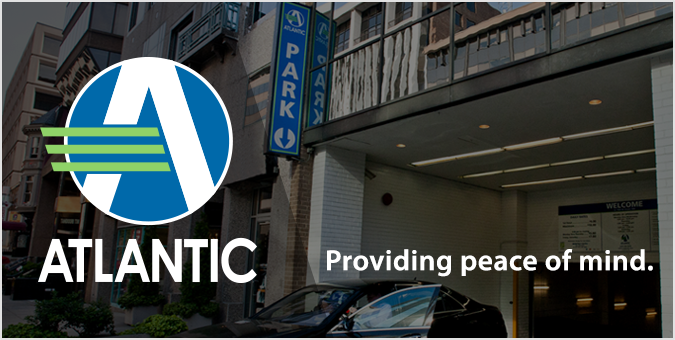 A mobile-friendly responsive design, quote request system, sortable blog interface, and integration with ParkMe’s parking locator widget keeps Atlantic’s new site engaging for desktop users and those on-the-go.